Asus Zenfone lineup of Android smartphones comprises of three models, Zenfone 4, Zenfone 5 and Zenfone 6 with 4 inch, 5 inch and 6 inch displays respectively. However, for those users who might find a 5 inch device too small and a 6 inch one too large, Asus is reportedly prepping another model in the Zenfone lineup, a 5.5 inch device. 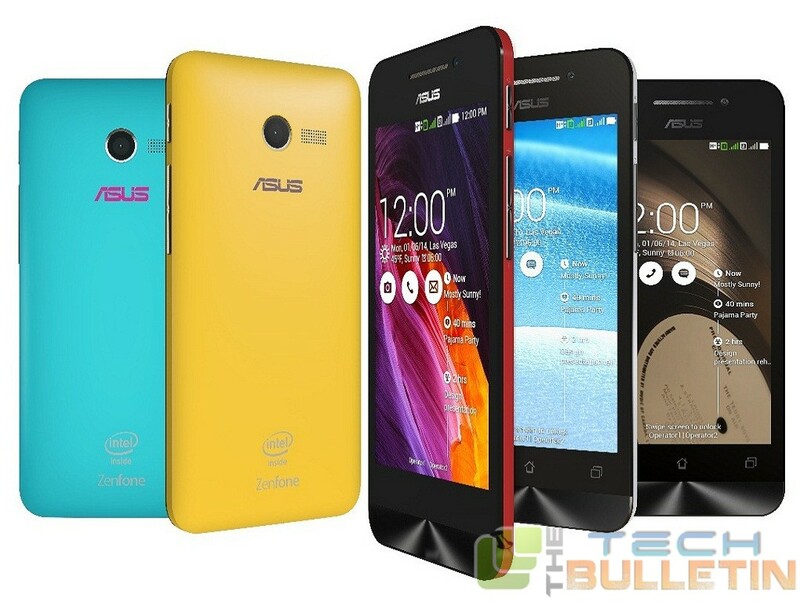 Well, Asus plans to introduce its next generation Zenfone models at the CES 2015 in January next year. As per DigiTimes, the Taiwanese tech firm will be launching a 5.5 inch variant to its portfolio and will also promote its new Zenfones in the US market as well. While few models will be arriving with the LTE connectivity, all the devices in the next iteration should provide enhancements in their design, user interface, camera, memory and battery life departments. As the first generation Zenfones are pretty affordable, we can expect the new models also to be affordable. Also, the vendor predicted that it will sell over 5 million Zenfone units by the end of this year, whereas analysts believe that 7.5 to 8 million units will be sold throughout the year. It is estimated that the enhanced Zenfone lineup could help the Taiwan based vendor to achieve a sales of 16 million Zenfone units in the next year.